Career success. How do you define it? How do women define success? What does career success mean to you? It of course means something a little different to all of us depending on our values, experiences and stage of life. But are you clear on what it means to you right now? Given we dedicate so much of our time and energy building our career it would make sense to get clarity and determine our own personal success benchmarks. Historically and stereotypically career success has been measured along the lines of money, power and position. But as our lives and the workforce demographics are changing, this masculine paradigm definition is also shifting. Many women I speak to reach a point in their career where they recognise a miss match between what they thought they wanted and what they are now working towards. Where once they were driven to climb the corporate ladder, working long hours in the pursuit of “success,” that version of success now feels hollow. 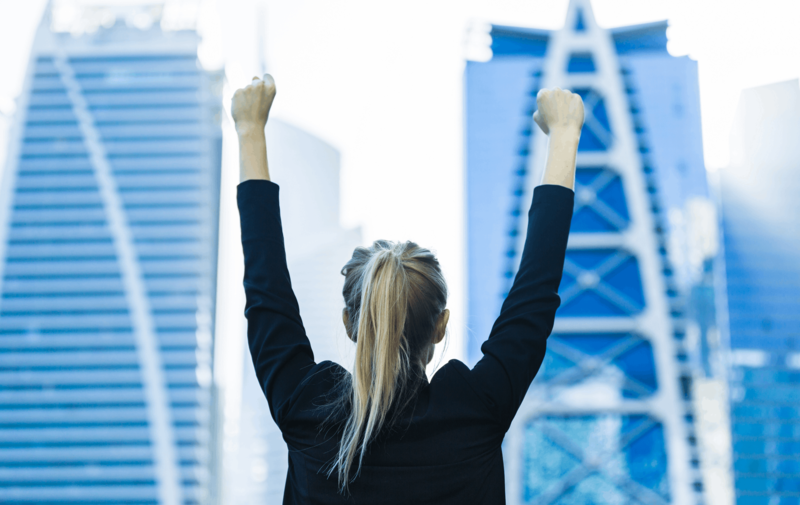 Even when they achieve what has traditionally been heralded as success with a position that comes with a large pay check, an impressive title and power to influence outcomes, they are left searching for more. For many women, power and money alone is not the answer. But that is not to say that money is not important to women. Being paid what they’re worth is less to do with power and status and more to do with financial security, lifestyle and choice. 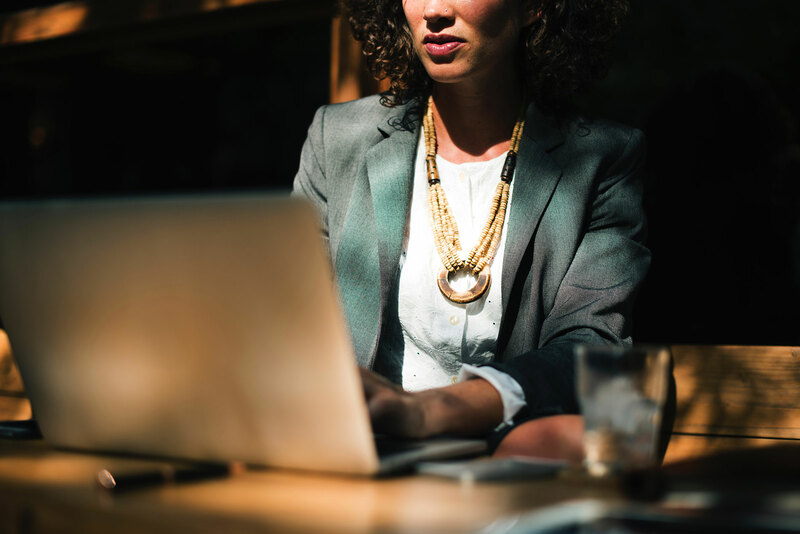 A Citi and LinkedIn study released in 2012 suggested professional women were most likely to measure career success based on financial security and strong relationships. Over the last couple of years I have raised the discussion around the meaning of career success many times with groups of high achieving professional women. Defining what career success means to you takes some soul searching. It’s deeply personal and will most definitely change over time. In my early career, success was about promotion, recognition and results. And there is no doubt I enjoyed those small success milestones like getting my first business card, taking my first interstate business trip on the company credit card and being recognised for standout performance on a particular project. Career success for me now is more about the quality of my life and having lifestyle choice. I assess the success of my career based on financial stability, good health, quality relationships and my ability to maintain my crazy lifestyle of living between Melbourne and Sydney. What I have learnt from working with hundreds of professional women is that success is about setting career goals that feel true to who we are, not what we have been conditioned to think success is or what others expect of us. Let's clarify what career success means to you. Is what was important to you in your early career still important to you now? Has it changed over time? What do you see as your personal success criteria? Does your current role meet your career success criteria? Does your current career path feel true to who you are and what’s most important to you? How women define career success is, generally speaking, different to the historical definition of success. Make sure you are setting your benchmarks on what’s most important to you… not some socially conditioned image of success.